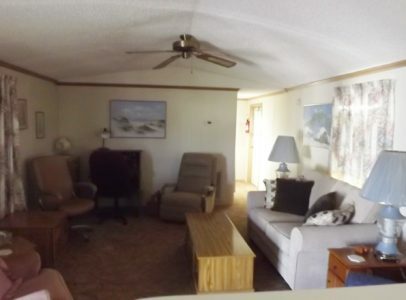 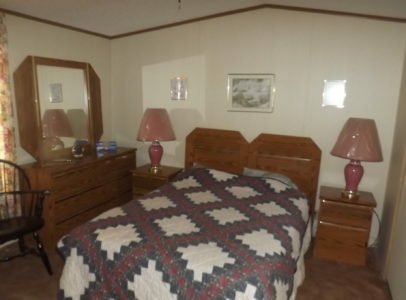 This 1990 Redman singlewide is in a 55+ community conveniently located in Lakeland. 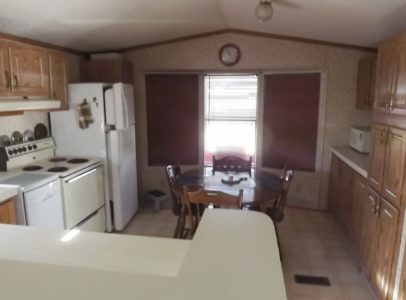 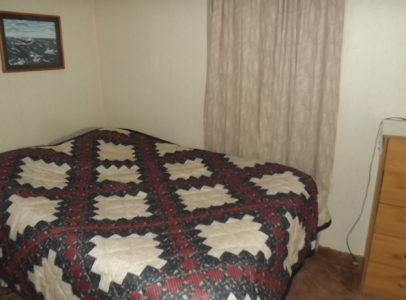 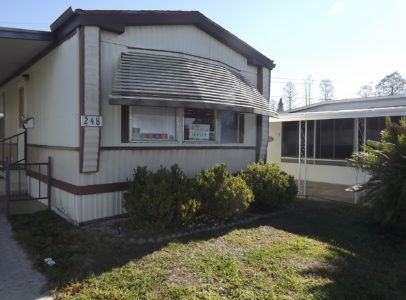 The home is a 2 bedroom one bath with a LONG carport. 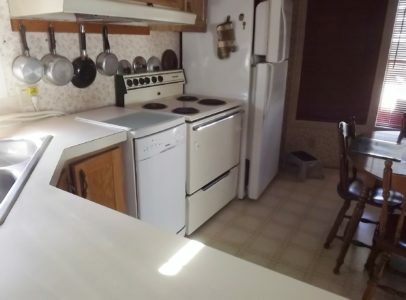 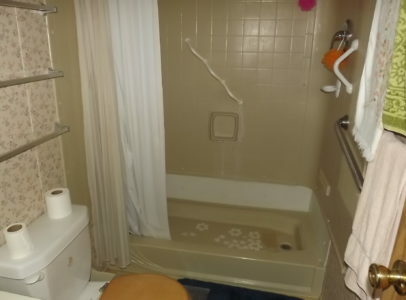 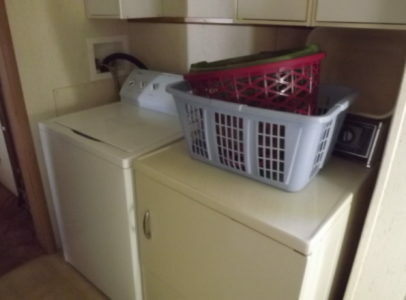 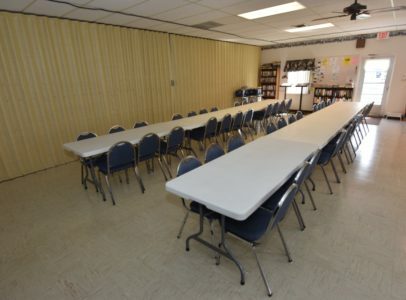 It is being offered furnished, including the washer, dryer, portable dish washer and other kitchen appliances. 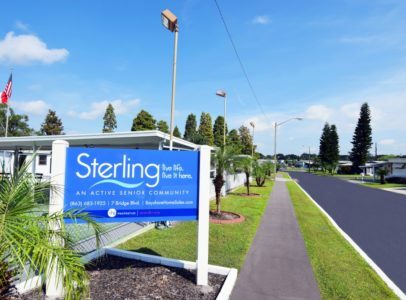 Sterling Mobile Home Park is centrally located in Lakeland with easy access to major highways, shopping, dining and cultural organizations. 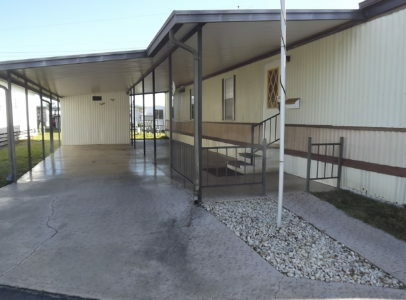 The community has a little over 300 homes. 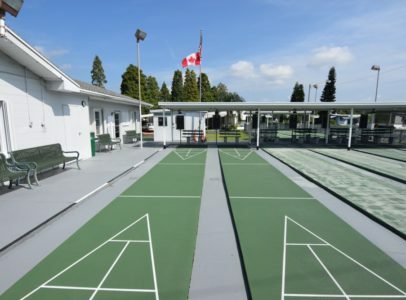 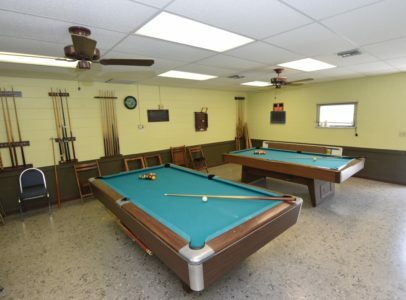 The community does NOT allow dogs but has an active membership with games at the clubhouse, a pool room with card tables, horseshoes and shuffle board. 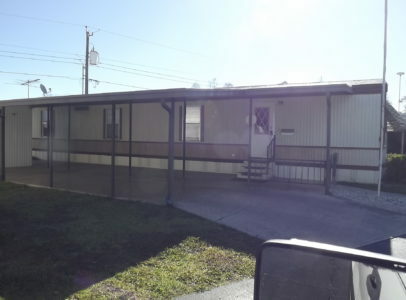 The street address is 248 Lyndol, Lakeland, FL 33815, while the park’s main address is 7 Bridge Blvd., also in Lakeland. 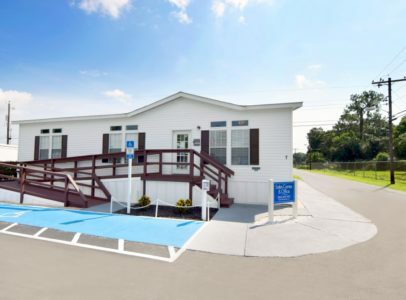 The current monthly lot rent is $407.